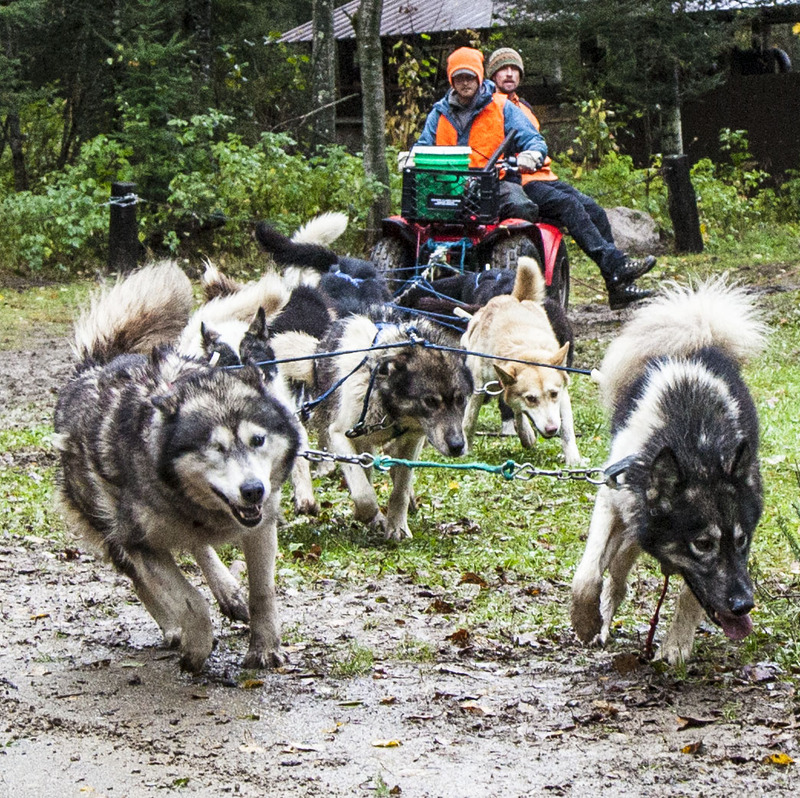 As we charge forward into the winter season at VOBS (snow has already fallen at Homeplace and in the Twin Cities), everyone is busy taking some much needed rest from a record summer season, and beginning to prepare for an epic winter through staff travel opportunities and dog training! Course advisor, Instructor and dog trainer, Sammie Kapaun, took a moment to share her experience with Outward Bound National. Read the full blog here. Down in Big Bend, Instructors are learning new skills and preparing for a Texas winter! Check out photos from fall staff training in Big Bend. Photos courtesy of VOBS Instructors Rachael and Ben! This article about defeating despair through social-emotional learning. Check out this blog for resources to fix almost any gear! After a summer full of adventures and experiences, if you're anything like us, your gear may be in need of some TLC. Hiking as a prescription for chronic health issues - especially in the highlands of Scotland. Henry's Shoe Repair is THE place in Minnesota to get those much needed winter choppers (a MN winter essential to stay warm and dry, used on all winter courses at VOBS)! Stop, take a breath, and hit the reset button on your fitness - read this book to take back control of exercise in the outdoors! This guide to the best night sky events in November! We were named one of Outside Magazine's Best Places to Work for the third year in a row! Congratulations to our colleagues at Colorado Outward Bound School, Outward Bound Baltimore and Outward Bound California for making the list too! "For me, it is simply coming home. In a sense, I've never left. Outward Bound initiated me in the way of the wilderness and self-discover." Gary Lee, VOBS alumni from 1967, reflects on his return to Homeplace in 2017 for the 50th reunion of his OB course. Check it out on the blog! 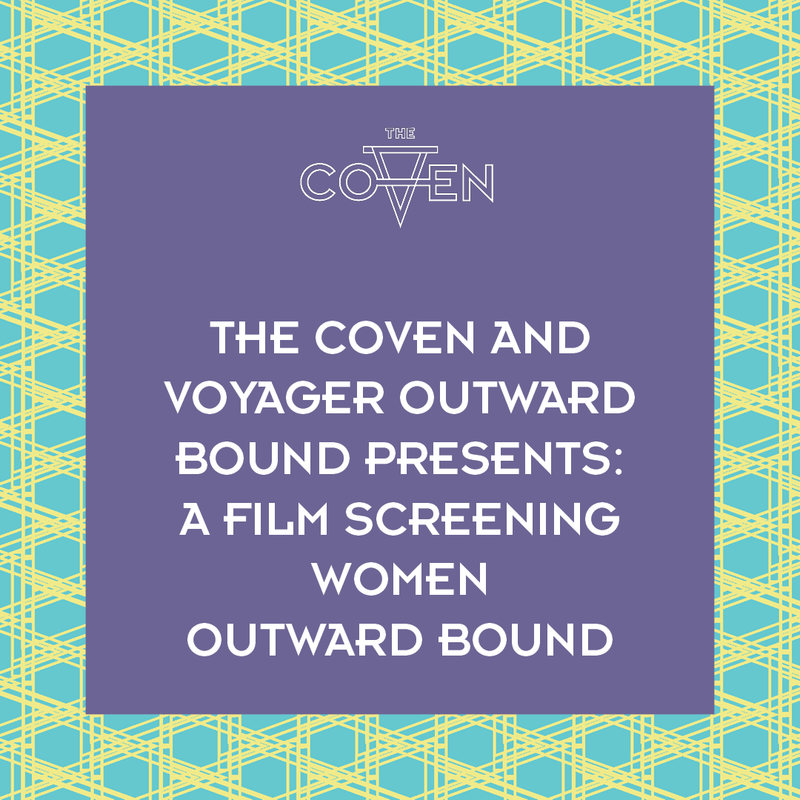 Join The Coven community and Voyageur Outward Bound staff, alumni and supporters as we celebrate Jean Replinger and Women Outward Bound; screening in Minneapolis this Thursday! Want your own "Women Outward Bound" DVD? Buy them here: https://www.womenoutwardbound.com/buy-the-dvd/ or at the event!